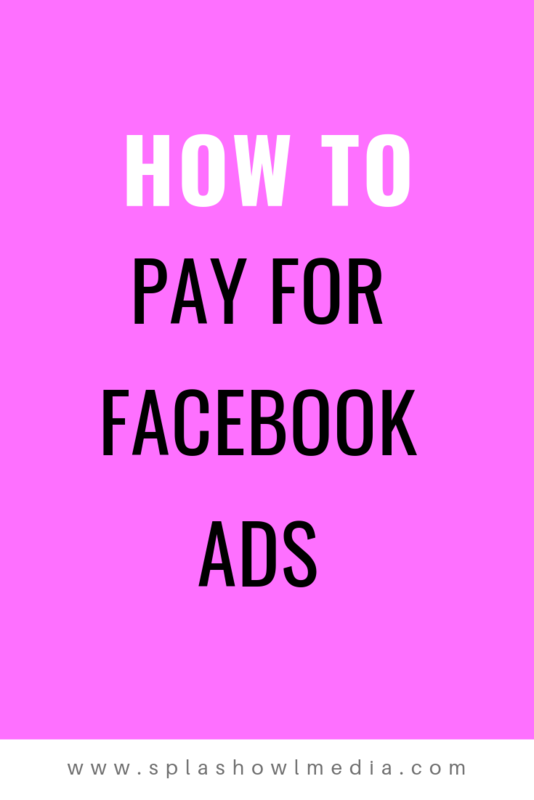 How to pay for Facebook Ads? If you’re like many entrepreneurs, Facebook Ads are probably a bit scary. Maybe you’ve tried them in the past and they felt like a complete waste of money. Or maybe you don’t want to use them because they’re expensive. Whatever the reason, Facebook Ads help so many businesses succeed online and they can help you too if used correctly. They help bring in continuous leads and sales. Imagine that – you set up a campaign that you just click publish and BAM! you sit back and watch the leads roll in. Sounds pretty great right? I help entrepreneurs do just that! And here’s the thing, many people I work with don’t have crazy amounts of money to throw around in Facebook. I actually like this because it makes the campaign a bit more challenging. You have to really think outside the box to help that person get results. So, what’s my #1 tip when we talk about budget and I start reviewing their offer and landing page? Get a tripwire/one-time-offer page setup as the thank you page! “But I just want to grow my list” – Yes but a tripwire helps offset the cost of Facebook Ads. It helps bring in that lower cost per conversion. Right now I have a client that is doing amazing. She’s a blogger that recently wanted to utilize Facebook Ads to build her list and sale her course. And that’s just what we’ve done. But when we first spoke all she had was her opt-in and that was really it. I recommended a tripwire or one-time-offer page as her thank you page. We took an existing course she had that was about $47 and lowered it to $27. Her campaign was already converting really well. She was getting $0.76 per lead but when we took in the sales on the tripwire page, this was lowered to just $0.47 per lead. And I’ve worked on other projects where the tripwire page actually brought in a profit. Imagine that – getting paid to grow your list using Facebook Ads! You don’t need to do anything crazy. Simple tripwire pages are setup to push something that already exists and make it a no-brainer. My tripwire is simple. I used a module from my course, an old opt-in that compliments it, and access to my private Facebook community. The total value of my tripwire is over $200. And I give it away for $9 on the one-time-offer page. Make it an easy YES for them – meaning you’re bringing an amazing amount of value to that person’s life at a massive discount. Tripwires that are converting the best to a cold audience are ones that are $27 or less. If they’re a warmer audience, $47-$97 are typically where you want to be. In your welcome sequence (after they got your free opt-in), put in an email about the tripwire and that it’s not too late. Raise the price a bit so the original one-time-offer page is the only one with that price. And there you have it. 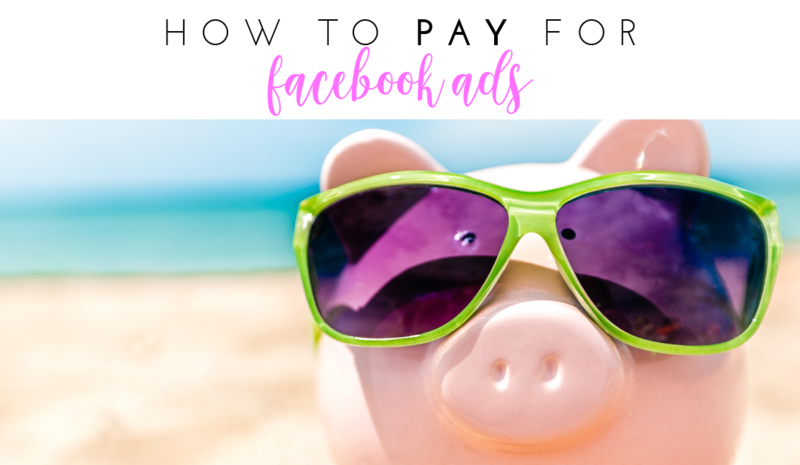 A quick and easy way to make money on your website from organic traffic and to help offset the cost of Facebook Ads when running a paid campaign. P.S. Want access to my tripwire? Get it here!